Sing&Grow has had their abstract accepted for the Australian Childhood Foundation's International Childhood Trauma Conference, to be held in Melbourne between 29 July - 3 August 2018. We will be presenting on our trauma-informed work in regional and remote Australia. 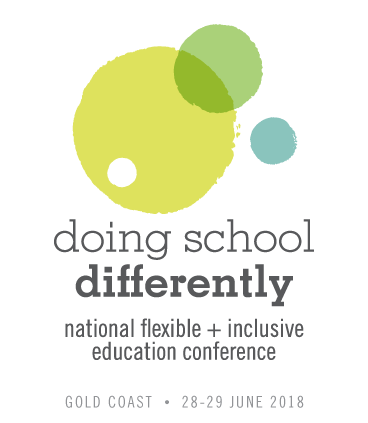 Sing&Grow will be doing a Poster Presentation at the Berry Street 'doing school differently' conference on the Gold Coast 28-29 June. We will be sharing with delegates, the success of our Off to School model of service delivery. The 2018 National Australian Early Development Census (AEDC) conference is the second national conference to bring together a broad range of professionals to improve the lives of children and families across Australia. In 2015, the National AEDC conference showcased the diverse ways the AEDC was being used to identify and respond to the needs of children and families, to inform research, and as a policy driver. The 2018 National conference built on this by consolidating the existing evidence base in Australia about what works for children and families in the early years. 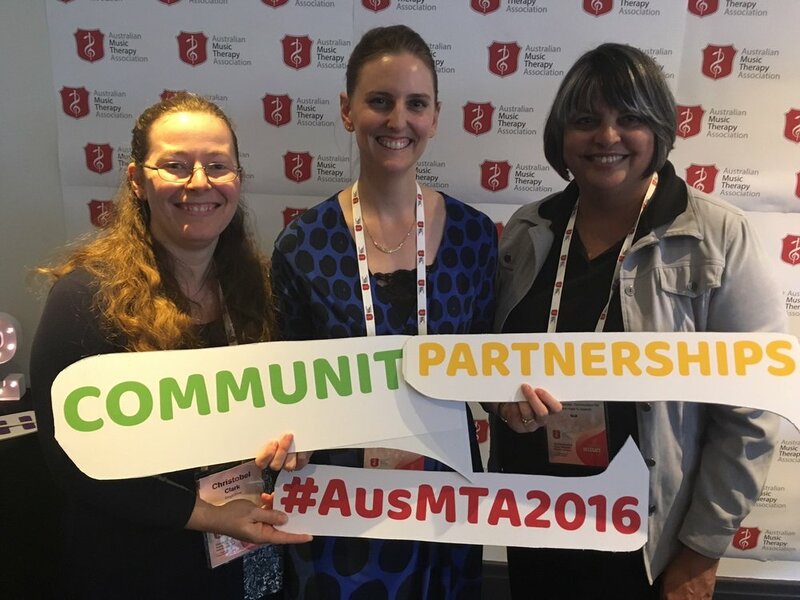 Sing&Grow recently stood alongside one of our partners, Mission Australia Communities for Children Inala to Ipswich, to present at the conference on our collaborations in the region. You can view our presentation here. 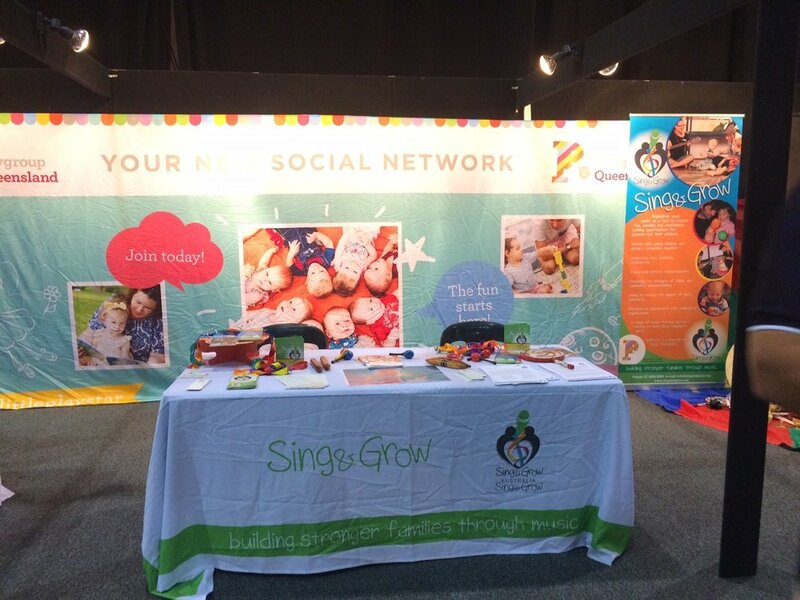 From October4-8 Playgroup Queensland had four representatives attend the Early Childhood Australia Conference in Darwin, with Sing&Grow being put on display at the trade stands. With roughly 2000 delegates attending the ECA conference this year, this was great exposure for spreading the word about the great work the Sing&Grow and Playgroup Queensland do for communities across Australia. 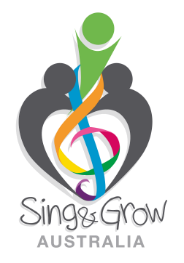 Sing&Grow AUSTRALIA Welcomes 100th RMT! Yuki Wakamatsu, who will be facilitating her first Sing&Grow program in Term 2, is the 100th RMT to be trained as a Sing&Grow Music Therapist. This is a huge milestone for Sing&Grow and we welcome Yuki to the team. Yuki is a Perth-based RMT, who completed the blended learning Master of Music Therapy course through the University of Melbourne at the end of 2014. During her training, she worked with children and their families in a number of different settings including community, hospital, and disability services. She is currently building her private practice, Music Therapy Now, as well as teaching piano, cello and music theory. Yuki is also busy planning for her wedding in August next year!